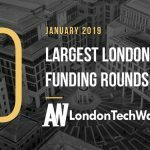 The latest venture capital, seed, and angel deals for London startups for 30/1/19 featuring funding details for Istesso and Zeelo. This page will be updated throughout the day to reflect any new fundings. 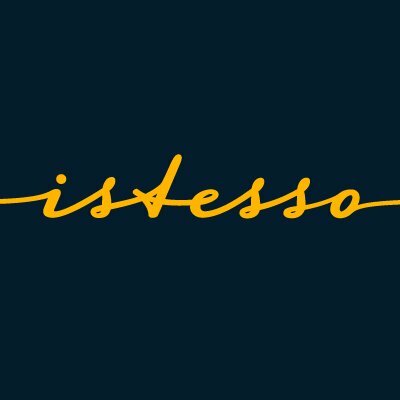 Istesso, the drug discovery biotech focused on immunometabolism founded in 2017, has raised £10M in funding. 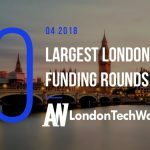 Zeelo, the on-demand shared transportation service for attending events like festivals or matches, has raised £4.25M in Series A funding from investors that include ETF Partners, Dynamo, InMotion Ventures, Michael Liebreich, and Liam Griffin. 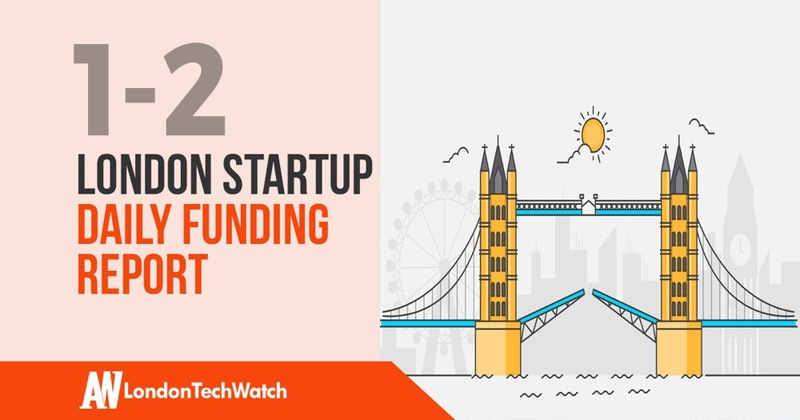 Founded by Barney Williams and Sam Ryan in 2017, Zeelo has now raised a total of £5.5M in reported equity funding over two rounds.